Sign up and receive Property Email Alerts of Factoryies for sale in Klerksoord, Klerksoord. 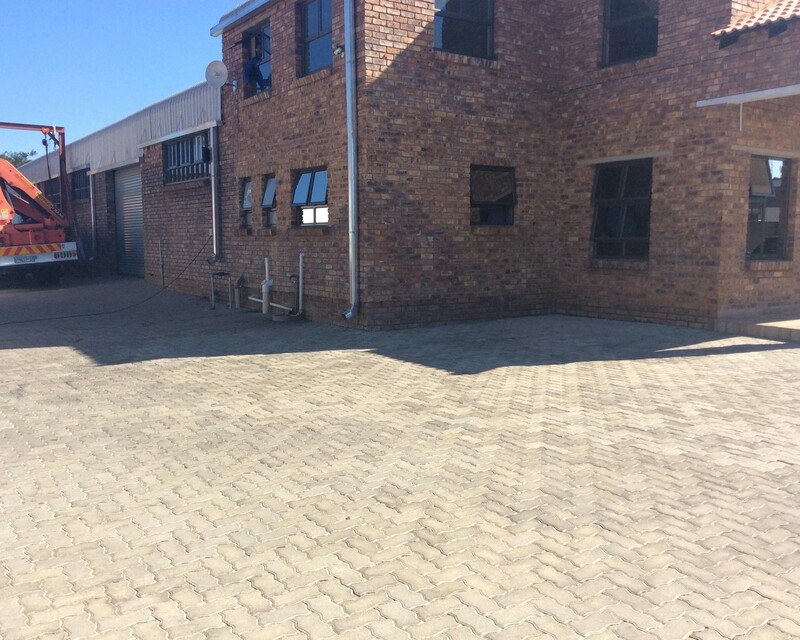 This Industrial Property situated in the busiest industrial area gives you a double stand with two factories on one stand and one open stand at the back. Ample paved parking's, ample storage space and large ope area outside. Large enough for a fright liner to enter. Offices and bathrooms and large open factory space. The buildings is build with face brick's that ensures low maintenance. Large windows that allows natural light in the building. The one factory already has a lease contract in place until December 2021. Sign-up and receive Property Email Alerts of Factoryies for sale in Klerksoord, Klerksoord.